Area of expertise is overall fitness and triathlon seasonal design (Annual Training Programming). Accommodating 1 on 1 and group planning. Keith "Coach K" Klebacha. 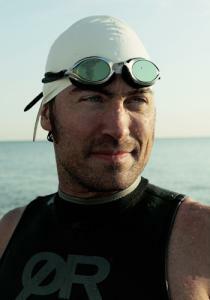 Veteran swimmer complimented with USAT Level II, Ironman University, and NASM Personal Training certifications. Always eager to help triathletes of all levels, especially Ironman. Success. Coach keith klebacha has been notified of your message.